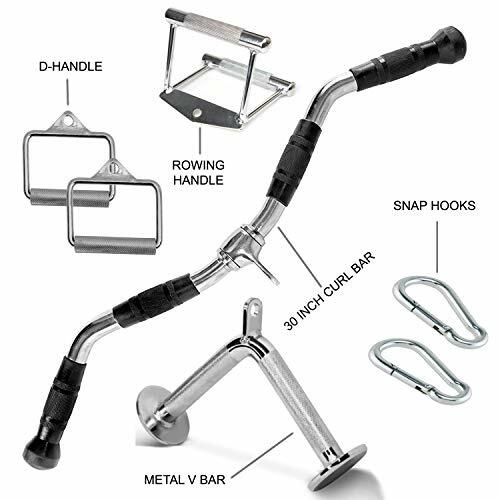 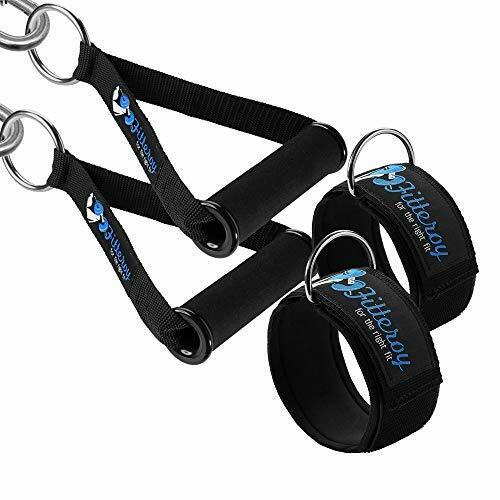 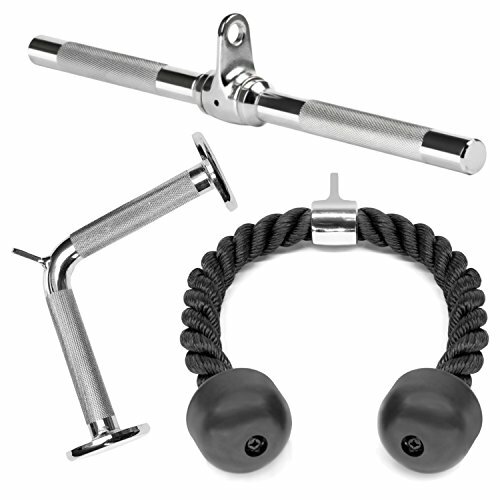 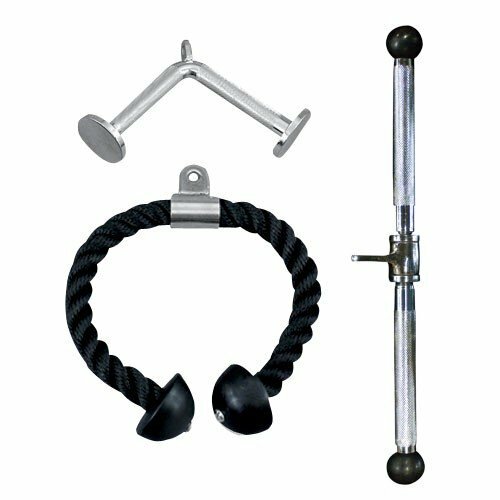 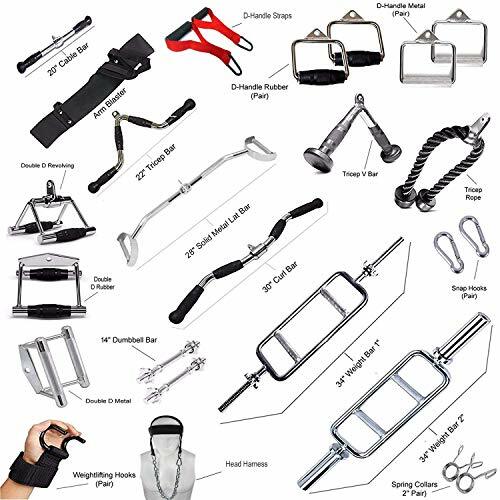 PACKAGE INCLUDES1 OF EACH.20" rotating straight bar.Tricep lat rope. 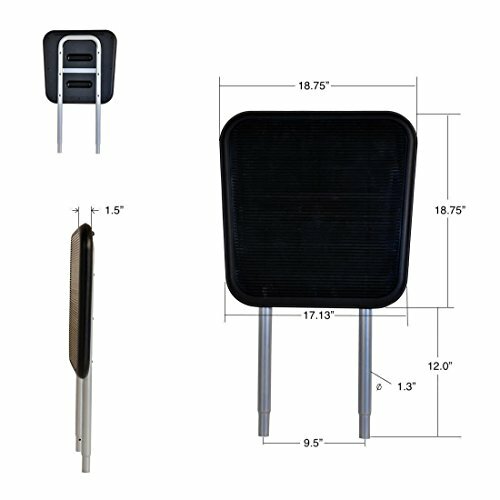 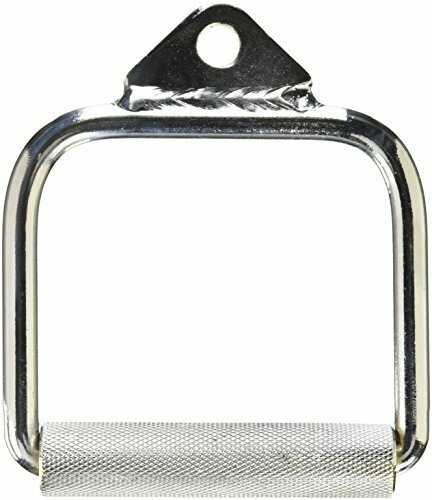 "V" shaped press down bar. . . . 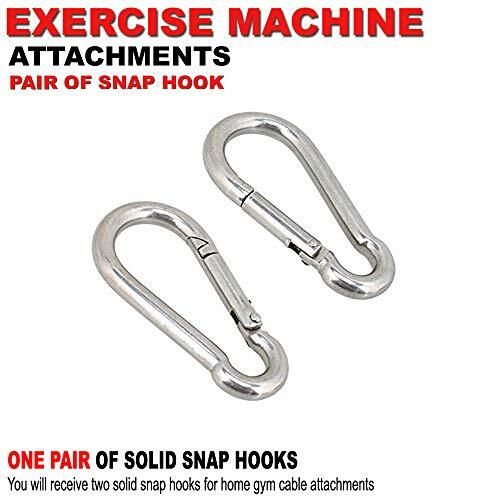 Single handle. 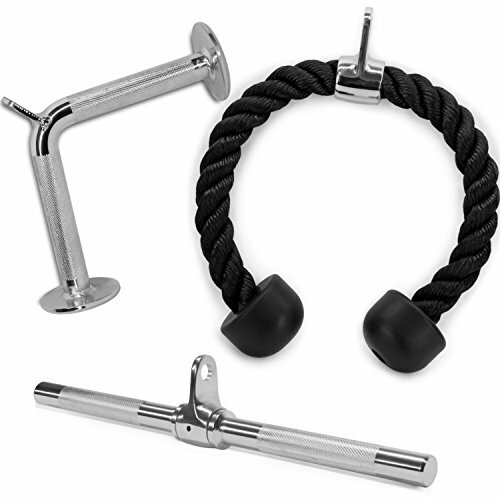 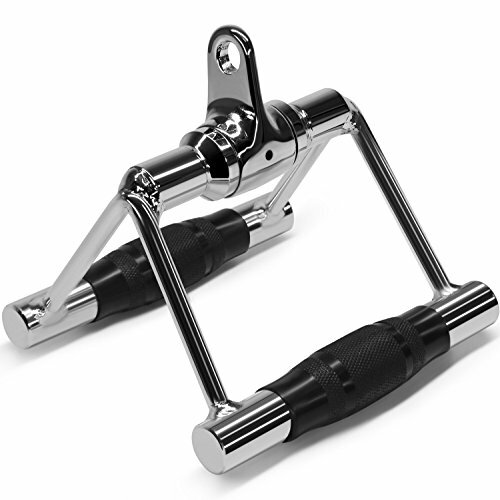 Solid steel bar; high-polished chrome finish.